Here at Tasty Fun Recipes we strive to find you the most healthy recipes around the web. And today we succeeded again! Do you want to lose some weight? Do you want it to be healthy too? 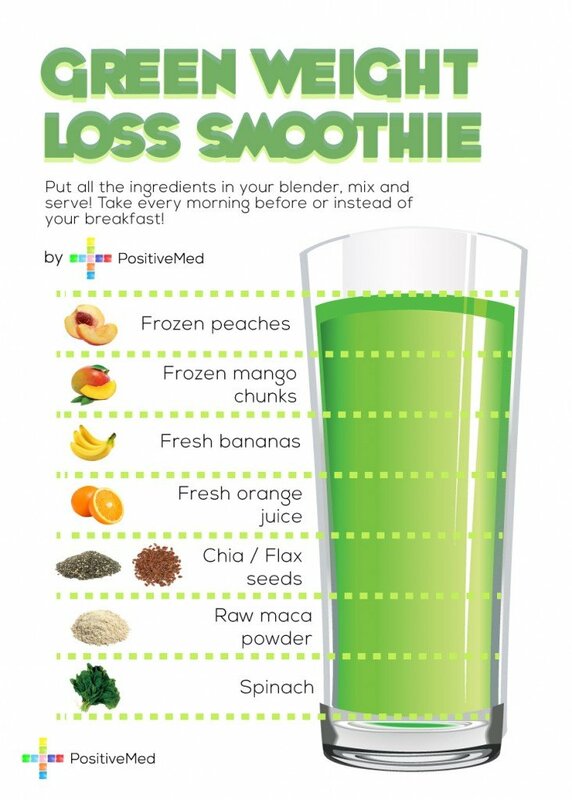 Search no longer for this Green Weight Loss Smoothie is the perfect healthy recipe just for you! Like how much do I use???? As much as you want from each dear, depends on what you like the most haha! Its such as you learn my thoughts! You seem to grasp a lot approximately this, such as you wrote the e book in it or something. Thank you! Please do come back more! cC04Cr Im thankful for the post.Thanks Again. Really Cool.